Following convictions in 2011 and 2013, Antun Lewis lands today in federal appeals court, where he'll yet again ask for a new trial. 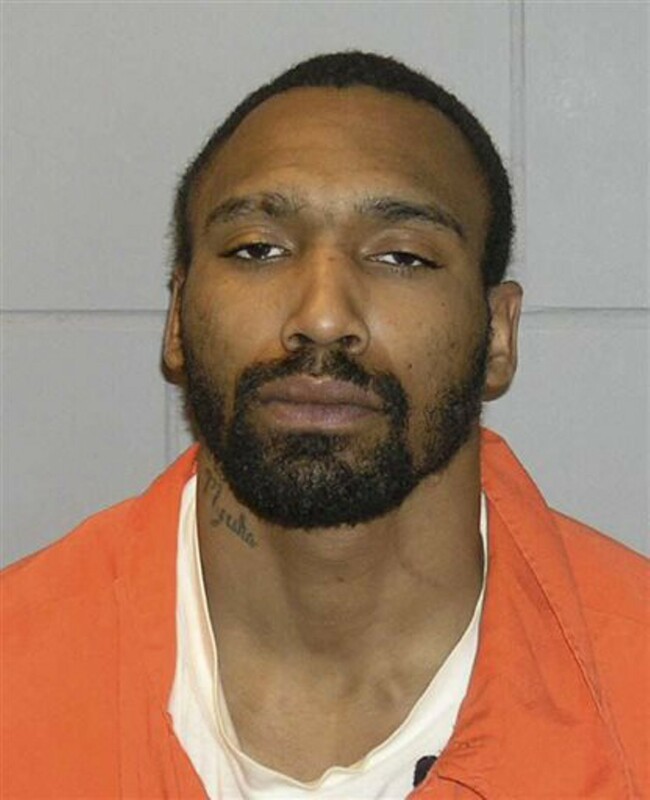 Lewis was convicted of setting the deadliest house fire in Cleveland's history, one that claimed the lives of eight children and one adult, Medeia Carter, 33, on May 21, 2005. Lewis has maintained his innocence in the matter. Following his first conviction, the district court granted a new trial and cited dubious witness testimony from the first trial. The case was reiterated and the conviction was upheld. Lewis seeks another trial for many of the same reasons: Through the more than 17,000 pages of public records generated by this case, the weight of unanswered questions and questionable sources of evidence demands more dissuasion in the court of law. One central issue asserted by Lewis is that the prosecution's second case relied mostly upon the same evidence that was originally declared disputable or problematic by Chief U.S. District Judge Solomon Oliver Jr. after the first conviction. "[A]mbiguous circumstantial evidence" was at least one phrase used to characterize the prosecution's case. "[T]his is one of those few cases where the integrity of the system is at stake and the court is required to overturn the jury's verdict as being against the manifest weight of the evidence," according to the court order. Lewis is otherwise currently serving his 35 years in federal prison.